With DirectX 12 looming, AMD said Monday night that the new gaming API will do more than wring performance from your CPU. Your GPU should see major benefits, too. The problem, AMD says, is that with DirectX 11, the GPU pipeline (how commands and data are fed to the video card), just isn't very efficient. Using highway traffic as an analogy, AMD described how DirectX 11 acts when multiple queues or lanes of traffic must be fed into the GPU. They must be merged. When traffic comes from more than one direction, it has to meter the traffic. That's just not the fastest way to get things done. AMDs says traffic management will be key in DirectX 12 and having commands and data wait at a traffic light to go isn't very efficient. Another problem with DirectX 11 is prioritzing traffic for something important. Today, that's done through pre-emption, but that's not very efficient either. AMD likens it to pulling over on the highway to make way for a fire engine. The fire truck gets ahead, but you're stuck waiting. Again, that's an inefficiency. AMD says one way to deal with priority tasks is to let them bump other tasks but that can also hurt traffic in the same way as you pulling over to let a firetruck go by. That's where AMD says its Asynchronous Shaders and Asynchronous Compute Engines should offer a significant increase in performance with DirectX 12. Rather than metering and merging traffic and forcing data to the side for priority tasks, the Asynchronous Shaders and ACE allows for data and commands to be gracefully united. AMD says its Asynchronous Compute Engines and Asynchronous Shaders will gracefully blend multiple command streams. How much of a performance boost will this offer? 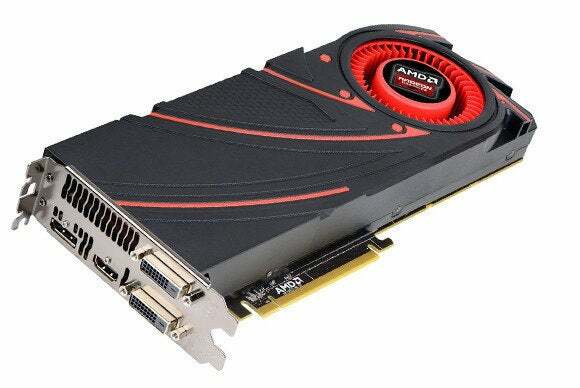 Although not independently verified, AMD says its tests show up to a 46 percent boost in frame rate on one visual effect with Asynchronous Shaders in use. The company said the technique is already being used on Sony's PS4 game console in several games, including Battlefield 4 and The Tomorrow Children. It's also already in use on the PC, but not in a DirectX 12 game. The company says Thief on the PC when using its Mantle API uses Asynchronous Shaders already. Why this matters: The drumbeat for Windows 10 and with it, DirectX 12, continues to sound, and much of it looks good for PC gaming. 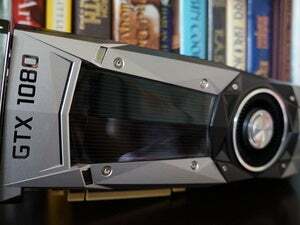 Between the enhanced multi-threading support for CPUs and Asynchronous Shaders, PC gaming could see significant performance benefits as developers adopt the new techniques.